The Nimiipuu people have always resided and subsisted on lands that included the present-day Nez Perce Reservation in north-central Idaho. 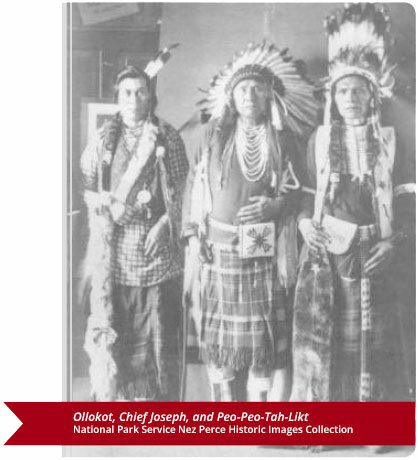 Today, the Nez Perce Tribe is a federally recognized tribal nation with more than 3,500 citizens. 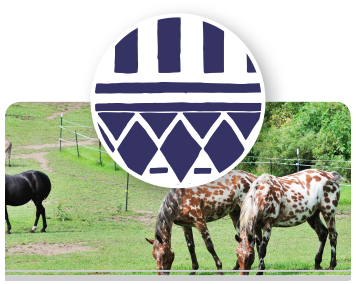 For the Nimiipuu people, traditional lifeways are the foundation of Nez Perce culture today. 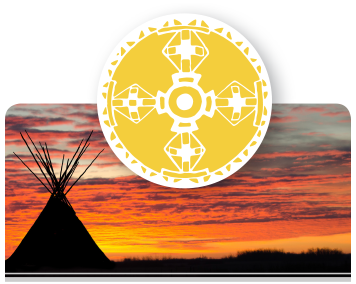 As a sovereign nation, the Nez Perce Tribe offers a wide variety of government services. 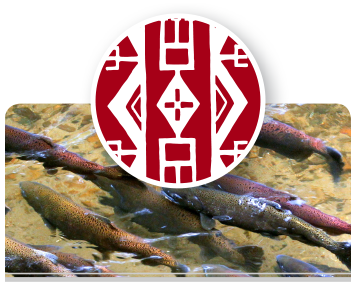 The Nez Perce Tribe owns and operates several enterprises that contribute significantly to Idaho’s economy.